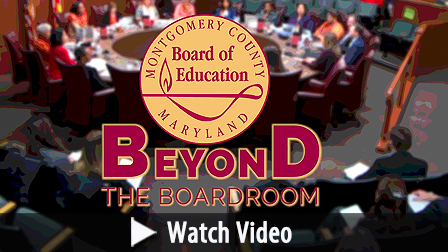 Get to know the Montgomery County Board of Education Members away from the dais and "Beyond the Boardroom". In this episode, Shebra Evans describes how she got started as an advocate for students and the community. 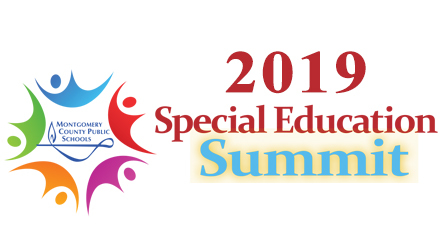 The Annual Special Education Summit on April 27 will feature a keynote presentation from Dr. Lisa Dieker, provide information from community partners and county agencies and breakout sessions on a wide variety of parenting topics. This free event is co-sponsored by the MCPS Office of Special Education Parent Outreach Committee, Special Education Advisory Committee (SEAC) and the Office of Community Engagement and Partnerships. MCPS has announced the winners of its third United We Learn contest. The district launched the contest in 2017 with the goal of providing students with a creative, structured opportunity to explore topical issues and learn about the values of respect, diversity and civility. This year’s theme, Schools of the Future, challenged students to design their dream classroom and think critically about how their physical environment affects their ability to learn. 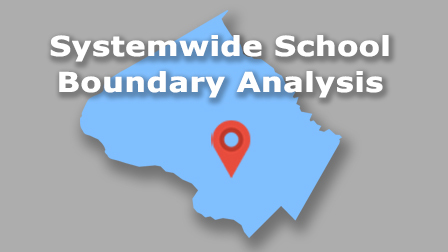 The Board of Education has asked the Superintendent of Schools to hire a consultant to do an in-depth review and analysis of how existing school and cluster boundaries support or impede the effective use of school facilities in MCPS. There will be four Community Conversation style public meetings to aid in gathering input regarding the scope of work for the consultant, the framework for the assessment of the district’s school and cluster boundaries, and how the consultant will focus their efforts and analysis. NOTE: The third public meeting is April 23 from 7 - 9 p.m. at Walter Johnson High School. 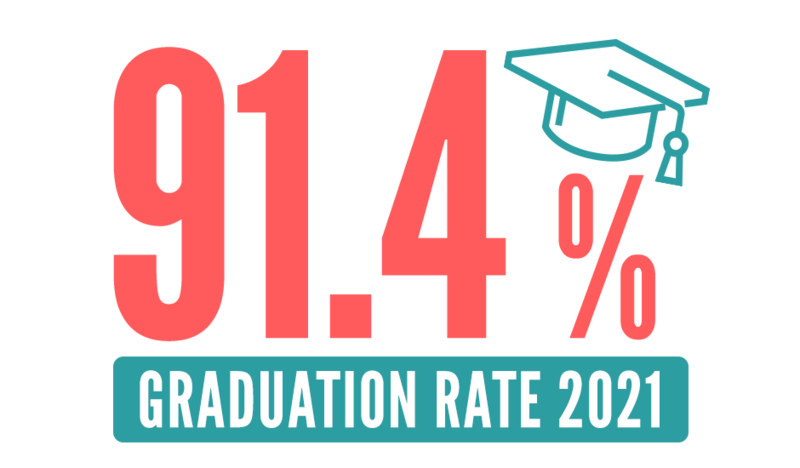 Information about enrollment, staffing, facilities, programs, and more. This Strategic Plan represents our continued commitment to the five core values that define what it means to be an exceptional school system: Learning, Relationships, Respect, Excellence and Equity. The Board of Education adopted a resolution asking the Superintendent to utilize external consultants to conduct an in-depth review and analysis of how existing school and cluster boundaries support or impede schools. Please share your thoughts on the scope, framework and focus of the analysis. An award that recognizes a student’s high level of proficiency in listening, speaking, reading and writing in English and one or more languages. The 2018 Montgomery County Public Schools (MCPS) Annual Report to the Community serves as a compendium of this critical work during the 2017-2018 school year. A number of special programs are often available at your local school. Equity Accountability Model / Community Meeting--Montgomery Blair HS, 7-8:30 p.m.
Equity Accountability Model / Community Meeting--Paint Branch HS, 7-8:30 p.m.
Equity Accountability Model / Community Meeting--Watkins Mill HS, 7-8:30 p.m.